You are currently browsing the category archive for the ‘Minerals’ category. 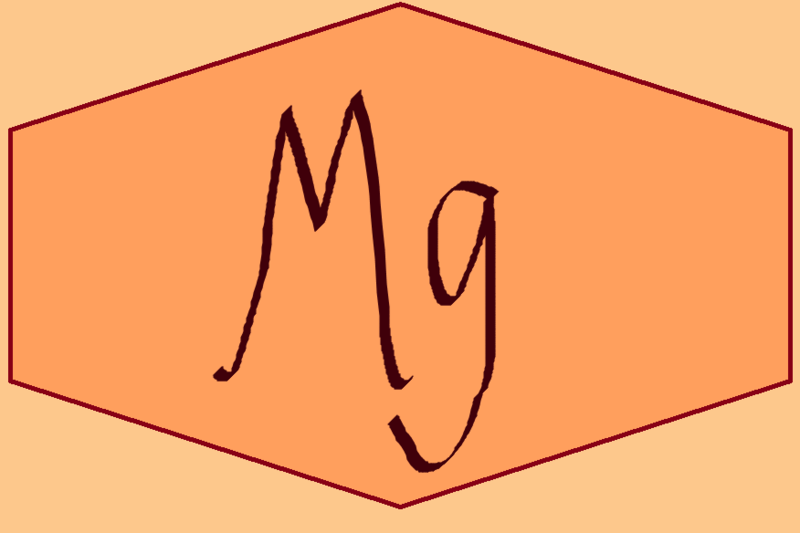 Magnesium an element on the periodic table we can not live without. It has so many functions within the body, 50% of total body magnesium is found in bone (source) it is not a surprise most of us show symptoms of deficiency; As a Naturopath and Nutritional Therapist I look at all of my clients individual needs before prescribing any supplement or food changes. It is recommended that you consult a professional Naturopath or Nutritional therapist before making any changes yourself. It truly is an amazing nutrient! The main place to find magnesium is in green vegetables, whole grains, nuts, seeds and legumes. Refined flours, rice, sugar and other products have removed magnesium and other nutrients in the processing. These are also to be avoided as they mainly need magnesium to help process them within the body. Green leafy veg especially dark green like spinach and Kale. Whole grains such as oats, buckwheat, rye, barley, rice, Quinoa, millet and chia. Beans such as black, soy (preferably fermented), Kidney and lima, Nuts and Seeds such as pumpkin seeds, Almonds, Cashews, flax seeds, sesame seeds (tahini), sunfower seeds, pine nuts, watermelon seeds. Raw cacao, coconut (mostly in dried and creamed coconut), watermelon, eggs.